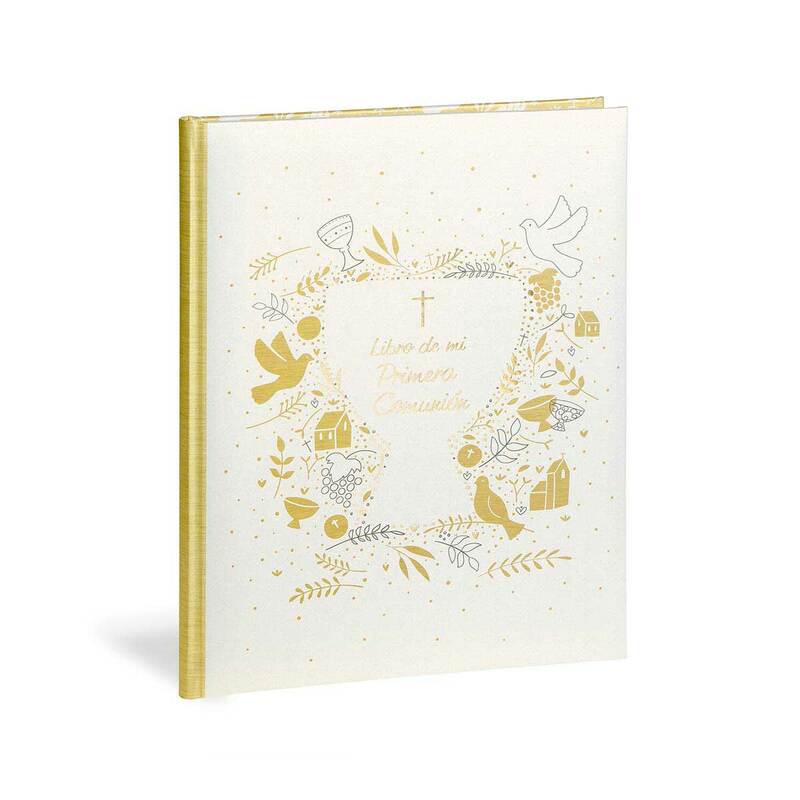 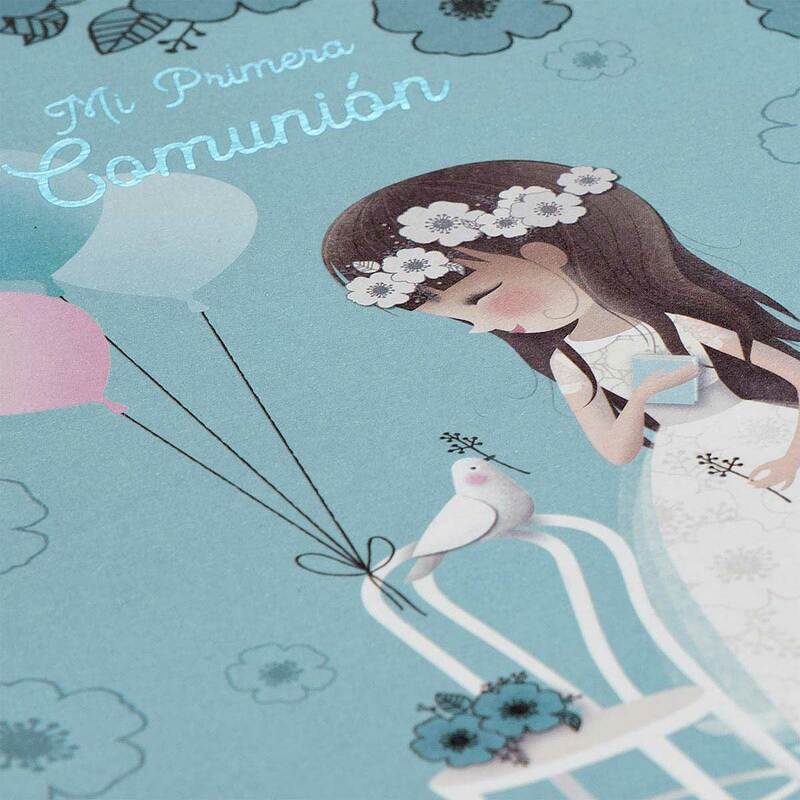 These books are perfect for scrapbooking and for keeping the memories of such a special day for the boys and girls who make their first communion. 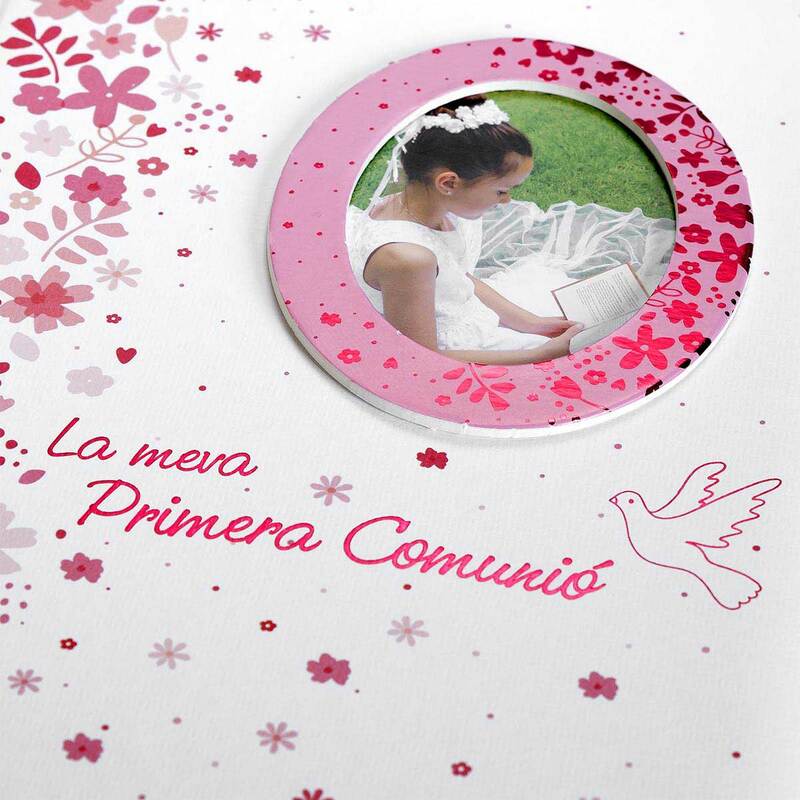 Share with family and friends the celebration, cut and paste photos of attendees, leave reviews of how well we have spent and everything that fits in your imagination and remember forever. 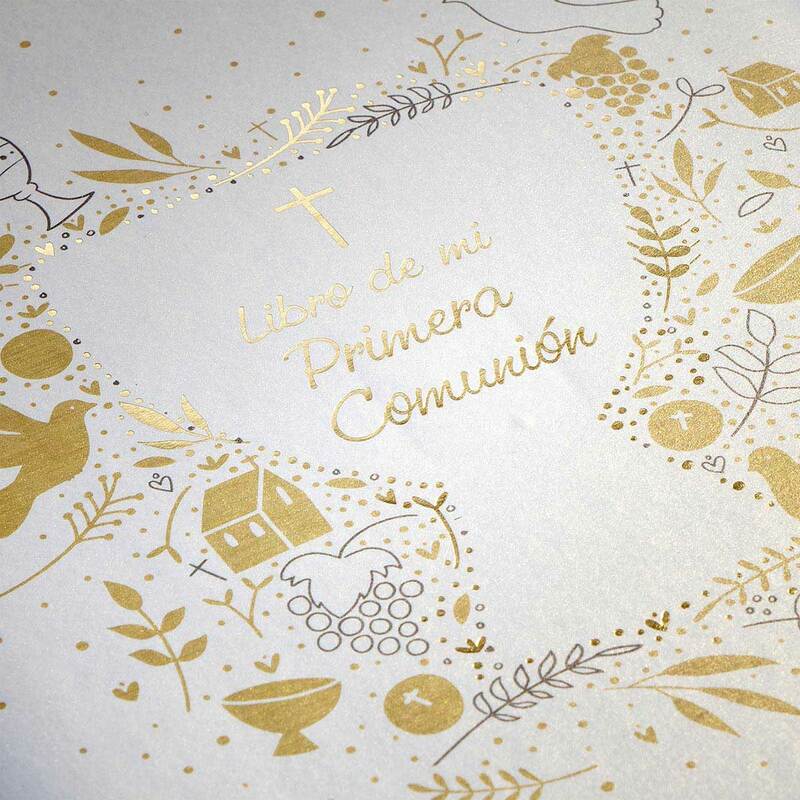 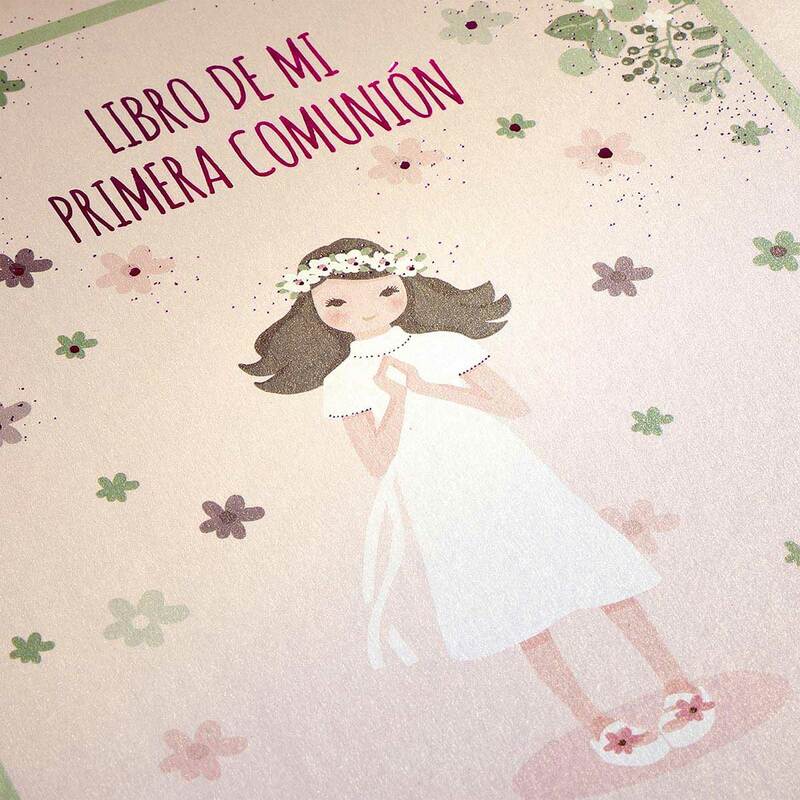 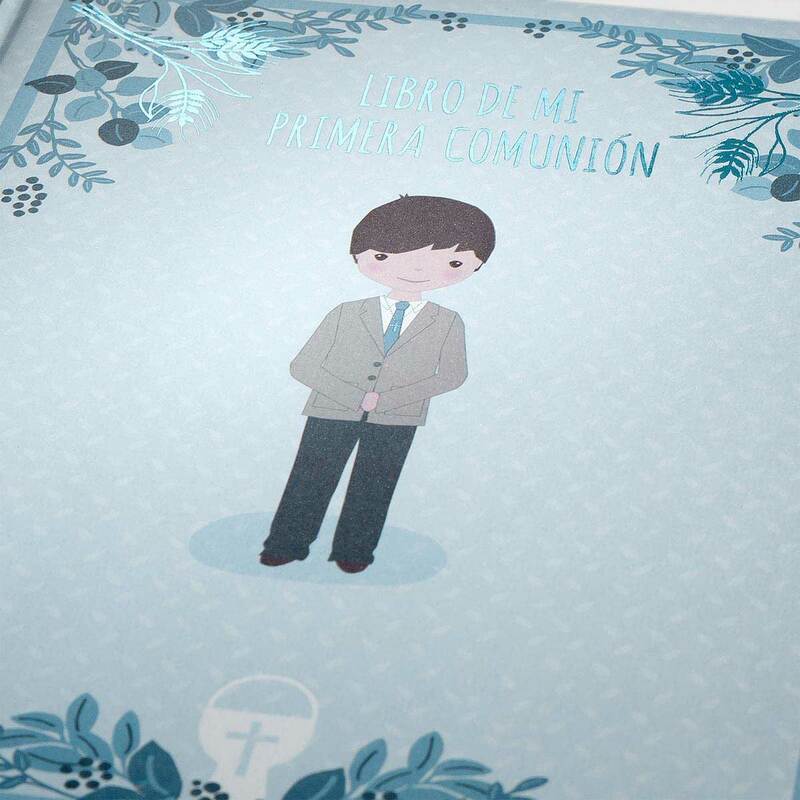 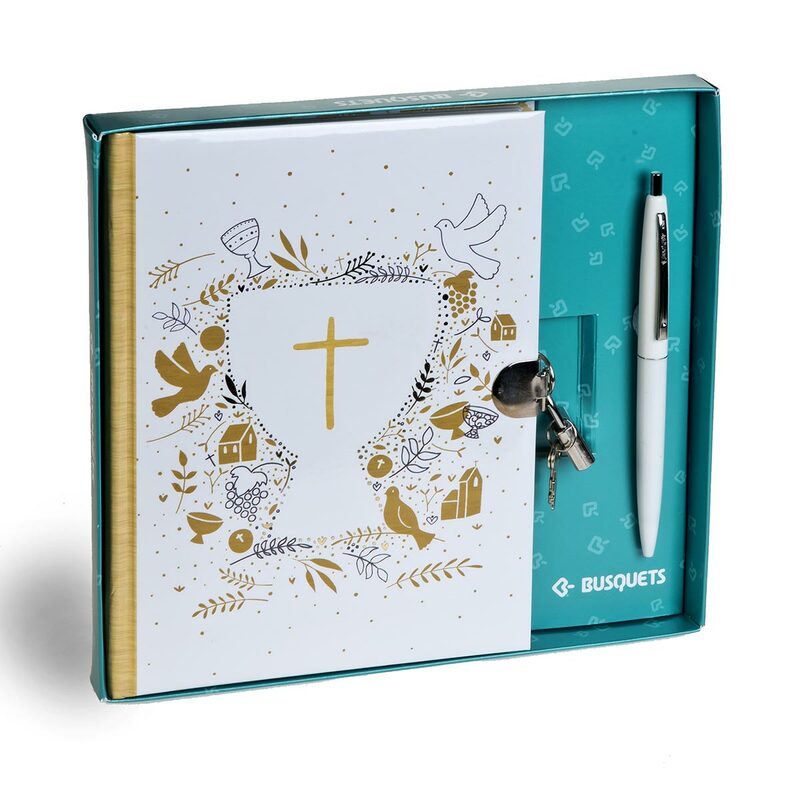 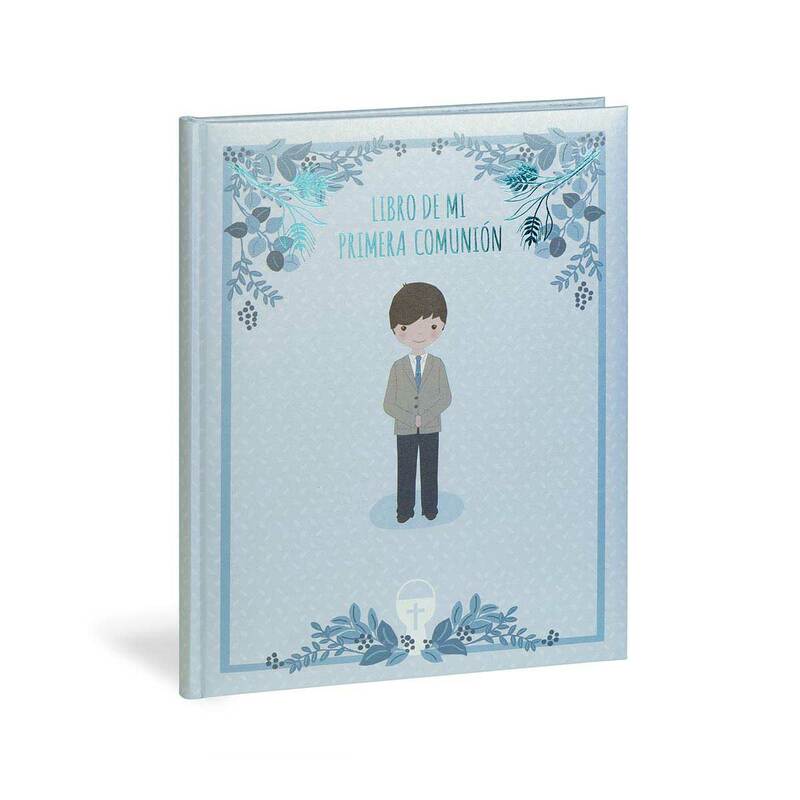 The new Books of Memories of my First Communion Busquets present a new design interior pages with 29 pages in the beginning in full color with the most relevant texts of the celebration of communion. 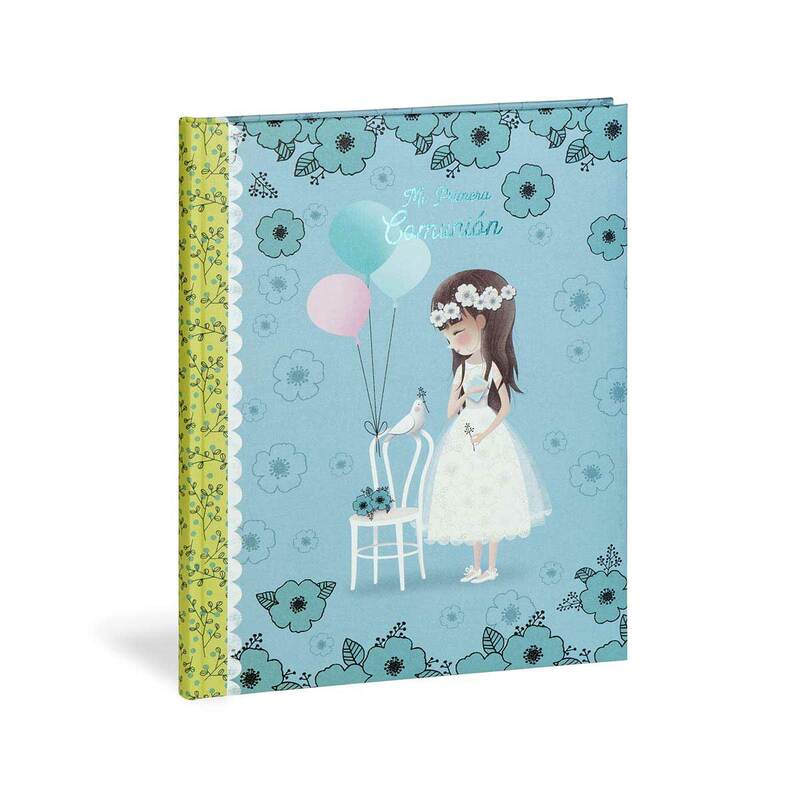 The rest of blank pages to incorporate photos or drawings. 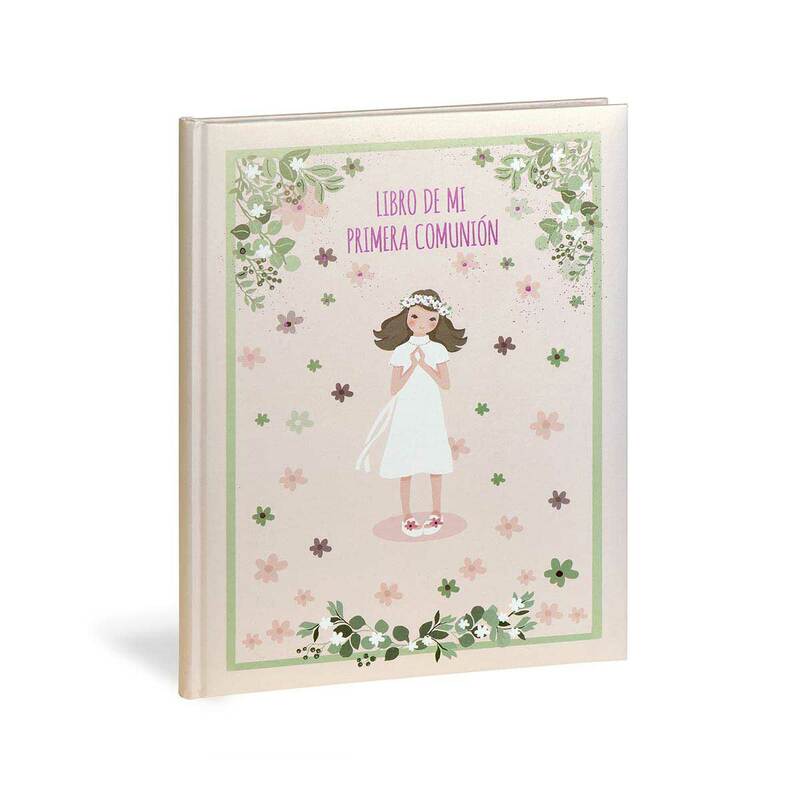 Composed of 38 inner sheets, 76 pages of 30 x 22.5 in white paper of 250 grms, avoiding that transparent the inscriptions. 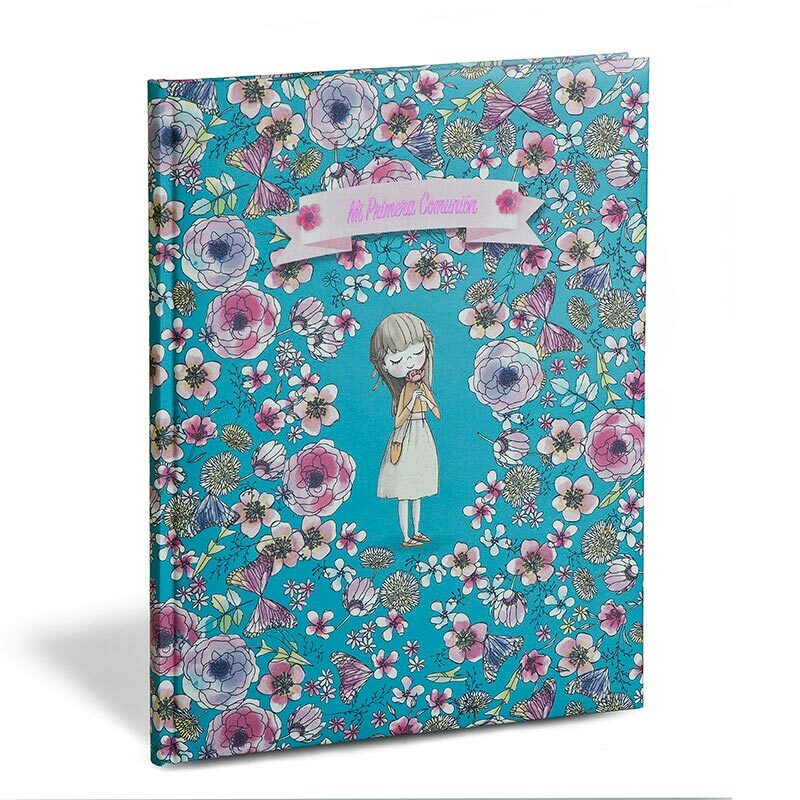 Traditional binder stitched with quality and finished with prints on the cover. 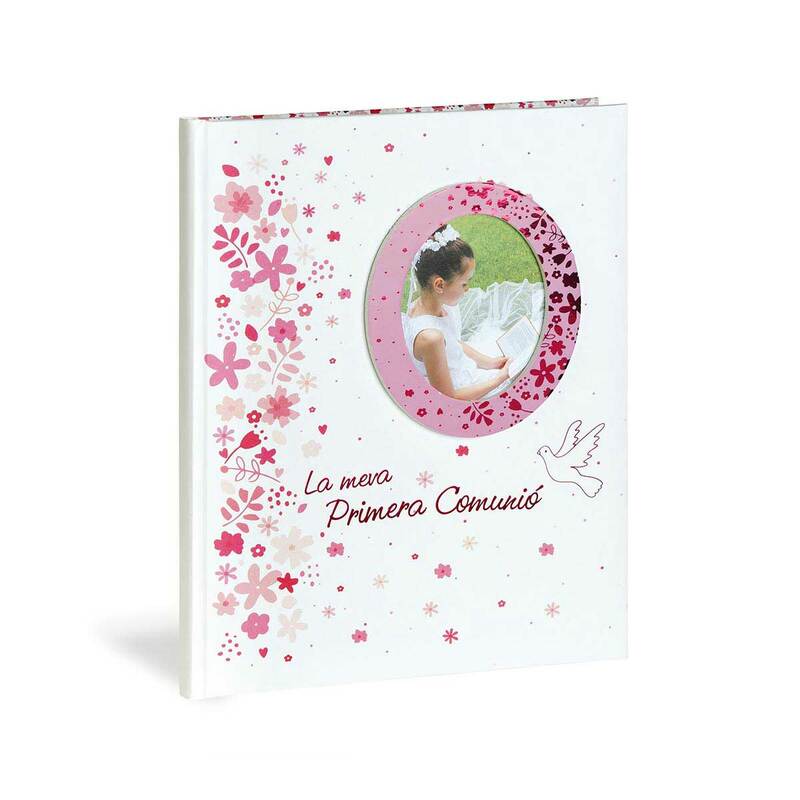 Measures 31 x 23.5 cm.